Hosea Chanchez: Watch Me Win! If you are a fan of The Game, now airing its fifth season on BET (Black Entertainment Television) after not having home for some time, you will also be a fan of Hosea Chanchez (who plays football star Malik Wright) and one of his missions in life. According to the website for the charity, the movement is dedicated to the youth of America and along with its numerous programs and resources, it aims to make a better and more empowered life for them. Programs include career development and training, mentorship and leadership development, legacy and wealth building, and other empowerment seminars and forums. 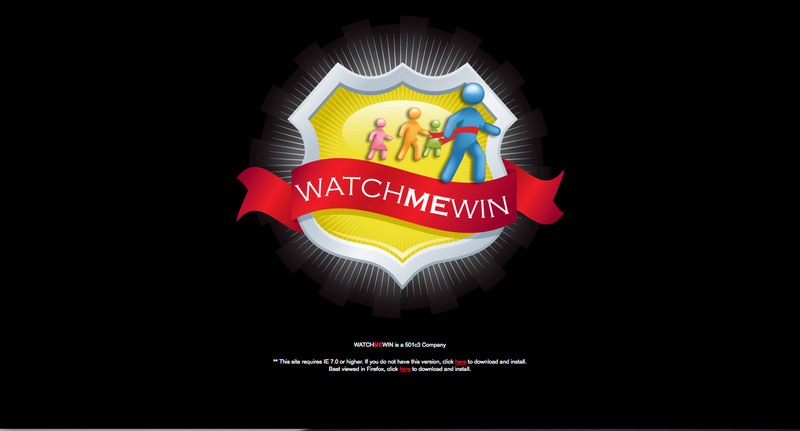 To learn more about Hosea Chanchez’s charity, Watch Me Win, you can go to the official website!